in conjunction with above procedures for severe deformity to avoid brachial plexus injury, performed before movement of clavicle. 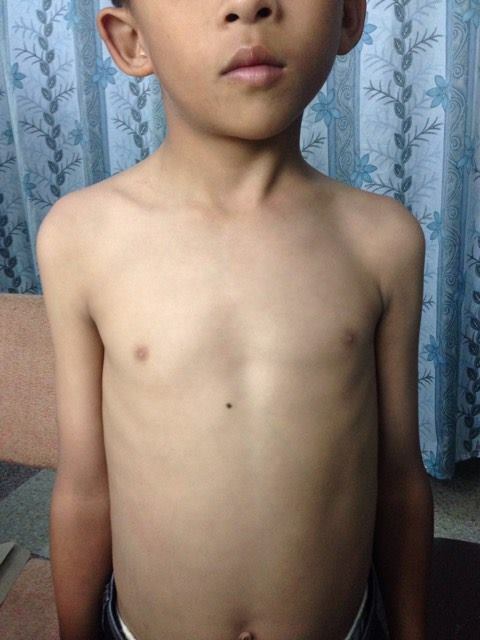 HPI - A 9 year old boy is brought in by his parents with asymmetry and tilting of his head since birth. 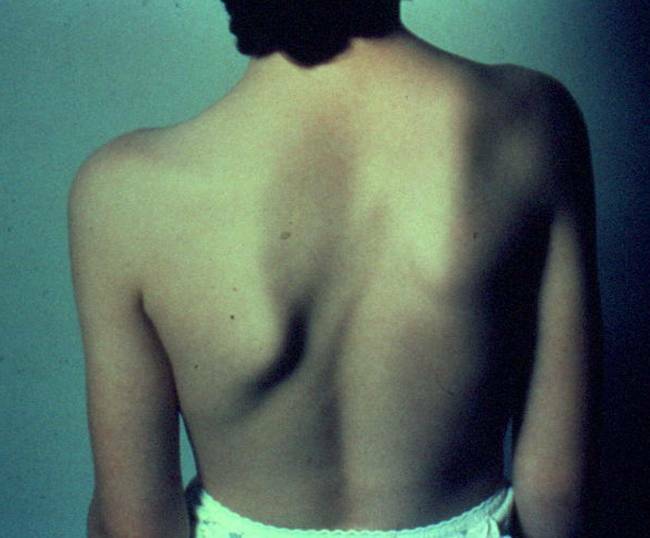 When evaluating a patient with Sprengel deformity, what imaging is required?